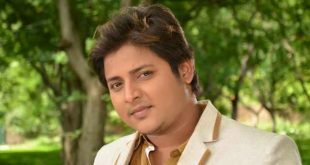 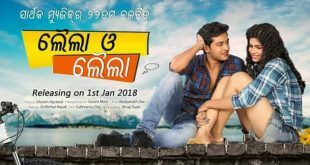 Ollywood superstar Anubhav and Elina are coming together in their upcoming Odia movie ‘Kabula Barabula’. 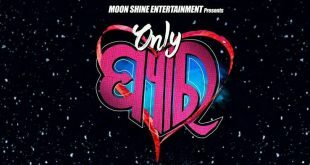 The film will be released in Dussehra this year. 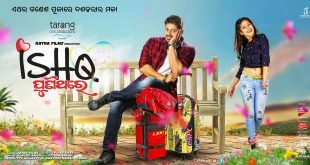 Odia movie based on a teenage love story ‘Tu Mo Love Story’ was on Friday released across the state. 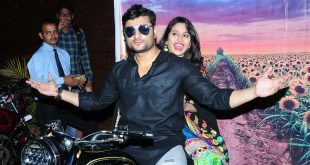 The movie was premiered at the Jayshree Cinema Hall in Cuttack on Friday.